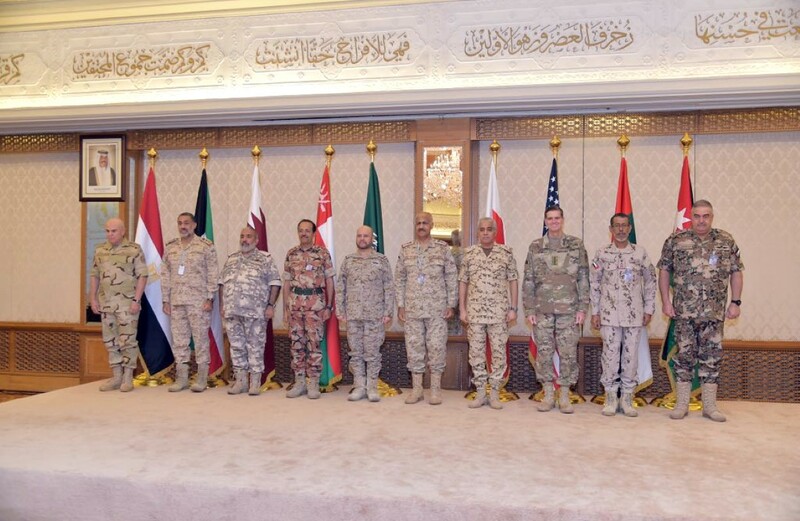 KUWAIT, 12th September, 2018 (WAM) -- Lt. General Hamad Mohammed Thani Al Rumaithi, Chief of Staff of the Armed Forces, attended the meeting of the chiefs of staff of the GCC countries, Egypt, Jordan and the United States, held in Kuwait on Wednesday. 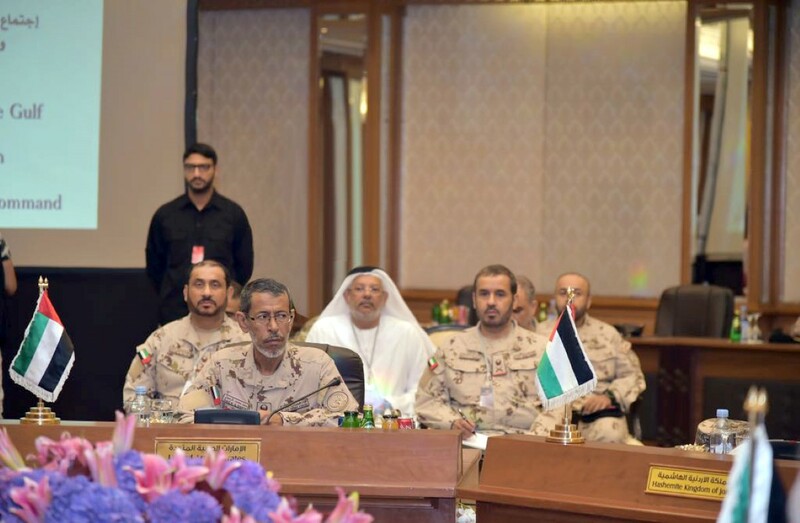 Lt. General Mohammad Khalid Al-Khudher, Chief of General Staff of Kuwait , welcomed his counterparts in a speech given at the opening of the meeting. The meeting saw discussions on several topics related to regional security issues, as well as efforts to combat terrorism and extremism and the challenges facing the security and stability of the region. The participants stressed the importance of joint action among these countries.